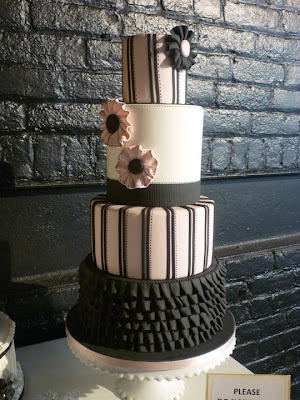 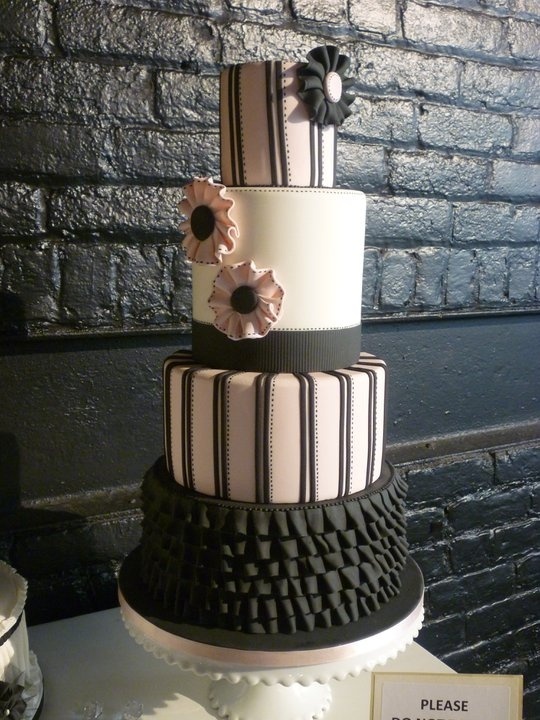 Pale pink, white and black ruffle couture striped wedding cake set over four round tiers created by Luisa Gallupo Cakes. 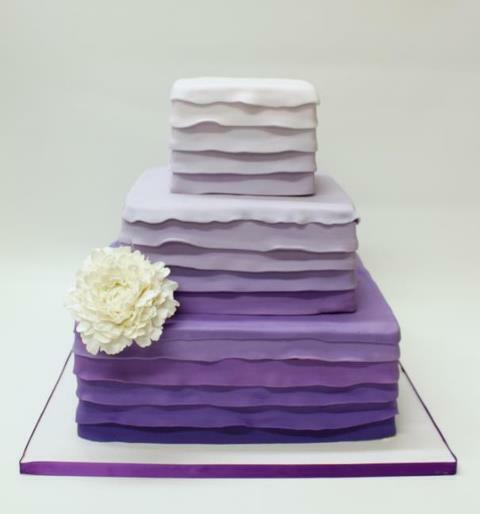 Gorgeous square, purple ombre wedding cake set over three tiers created by Lulu Cake Boutique. 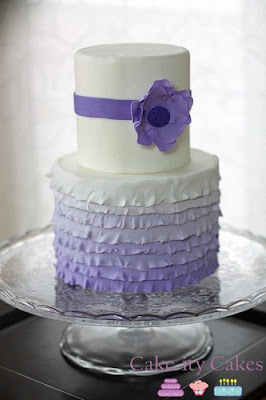 A gorgeous ruffled round wedding cake in a purple gradient created by Fancy Cakes by Leslie. 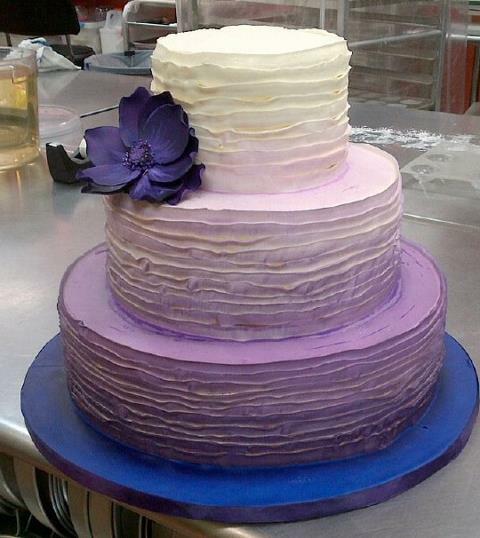 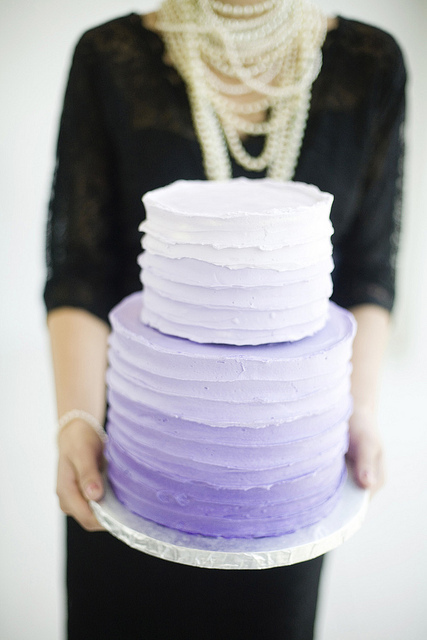 A different take on the purple ombre idea with this stunningly chic wedding cake created by The Cake Whisperer. 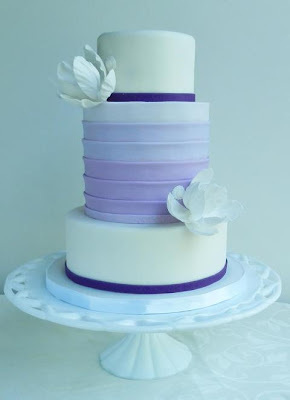 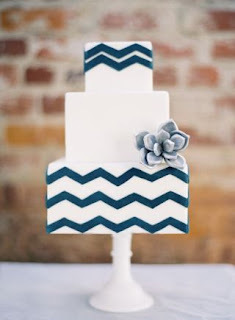 A simple and chic two tier wedding cake with the ombre effect in purple created by Cake ity Cakes. 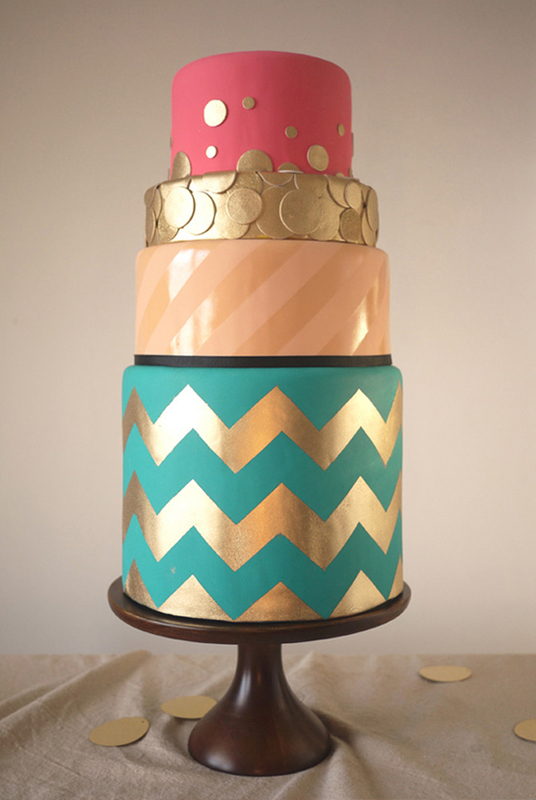 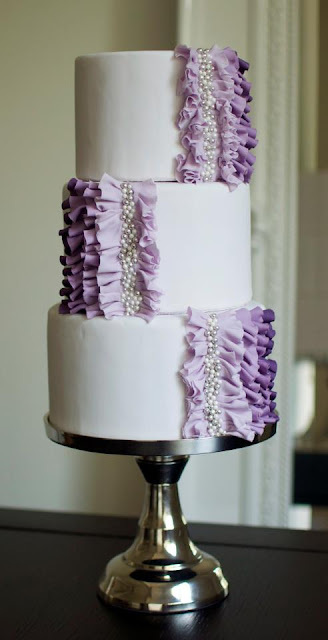 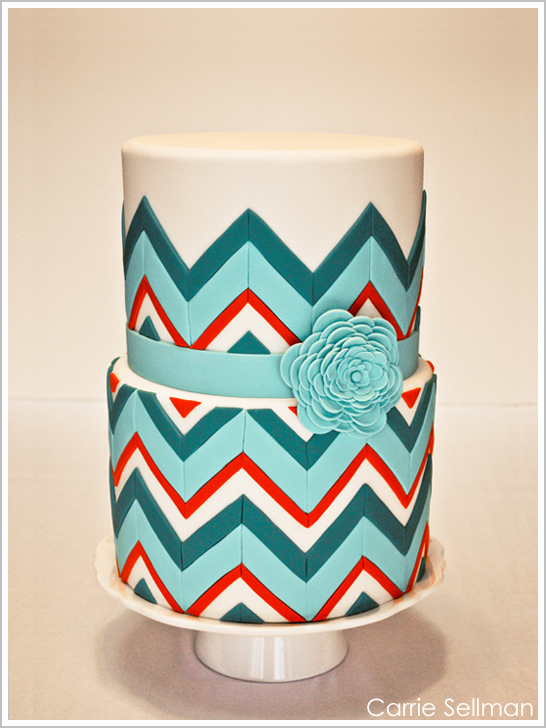 Beautiful ombre ruffles and pearls created by Sophie Bifield Cake Company. 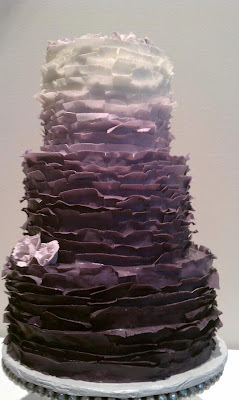 Another stunning ruffled purple ombre wedding cake by Bella Birches. 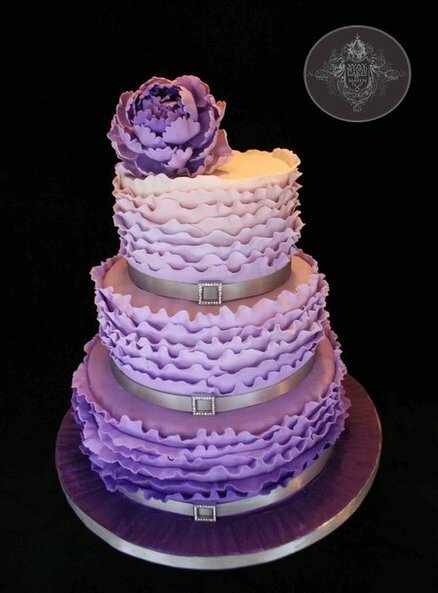 Sweet ruffle and peony purple ombre cake over three tiers created by Way Beyond Cakes by Meyen. 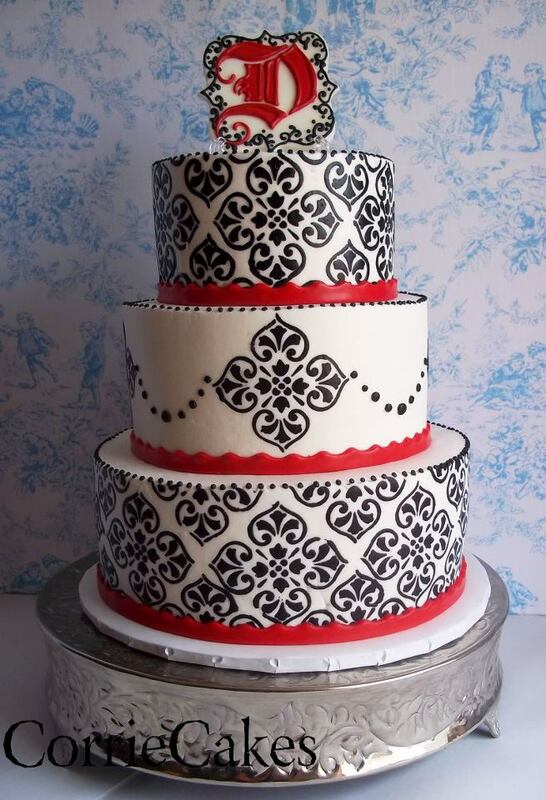 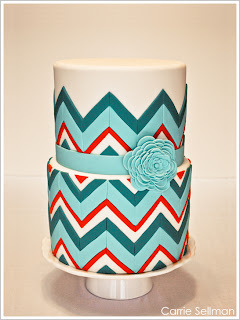 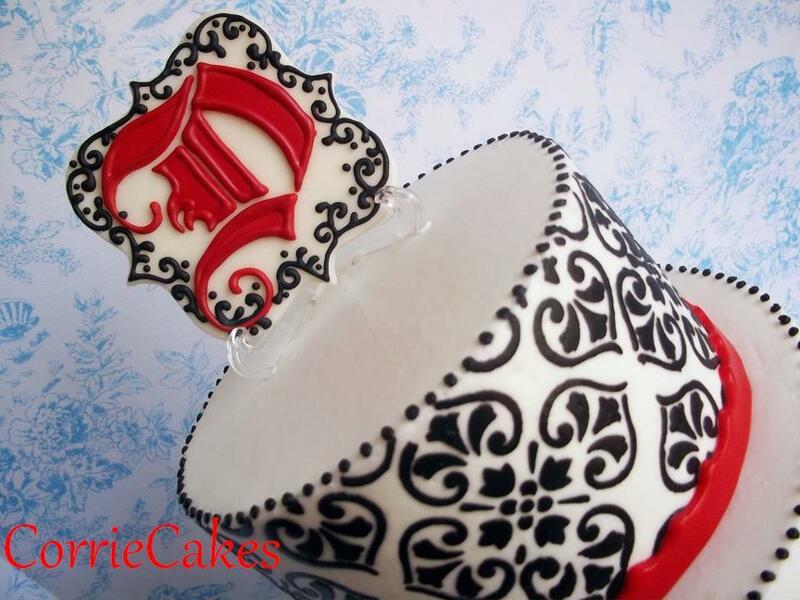 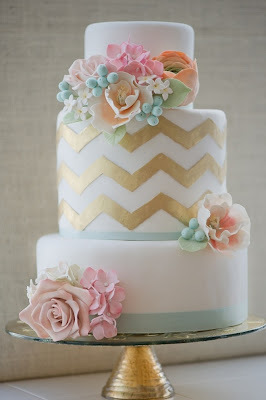 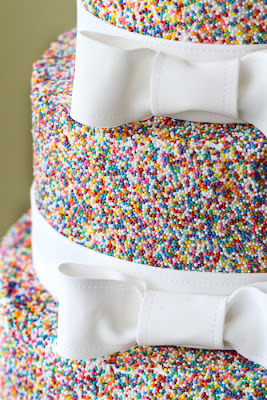 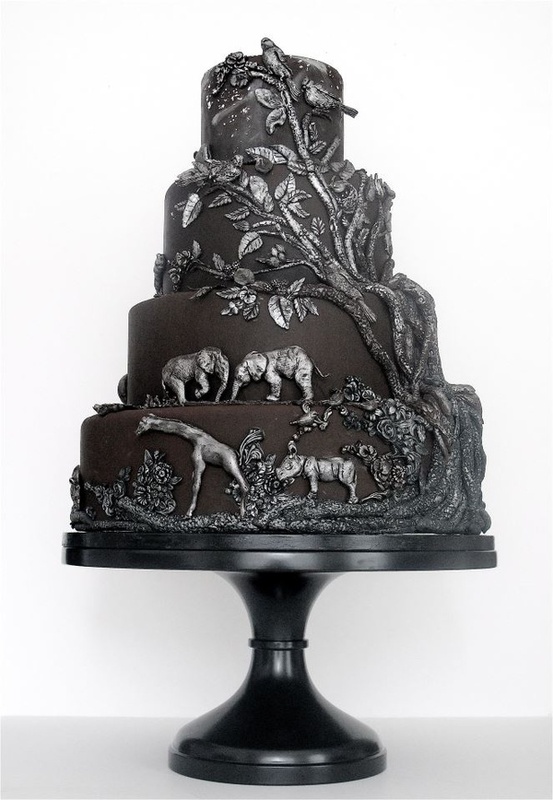 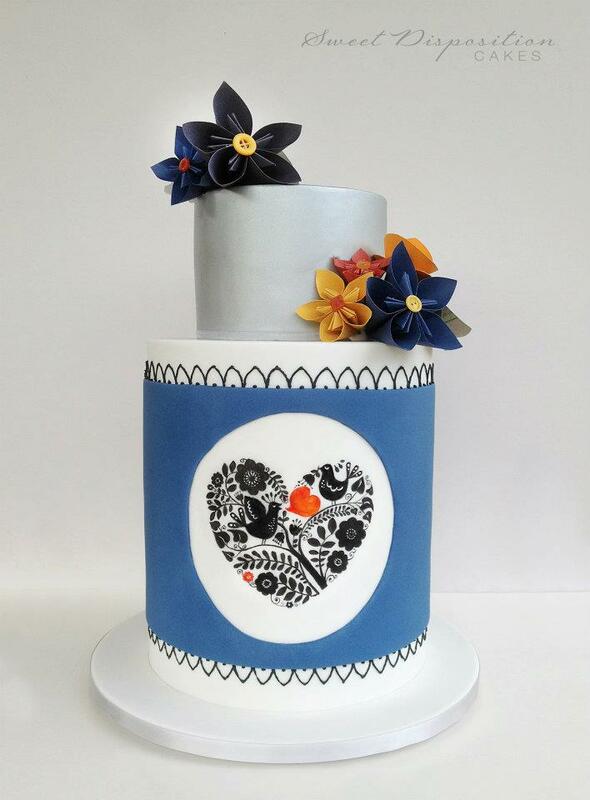 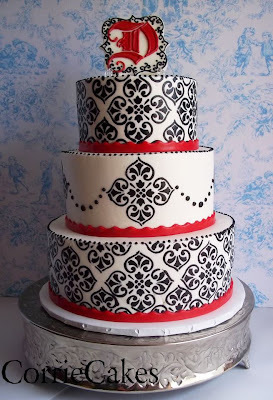 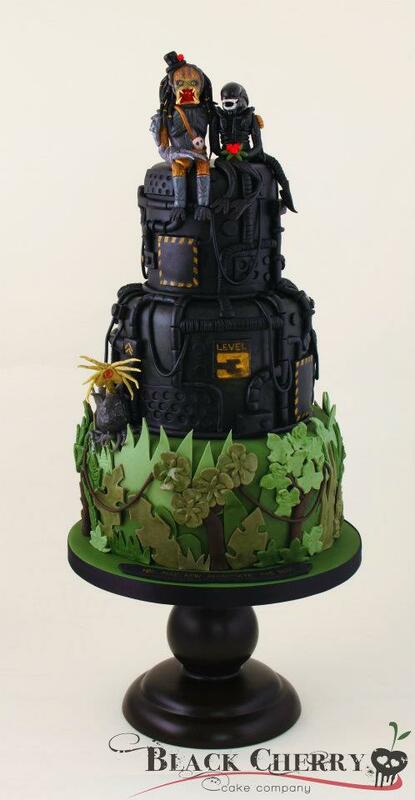 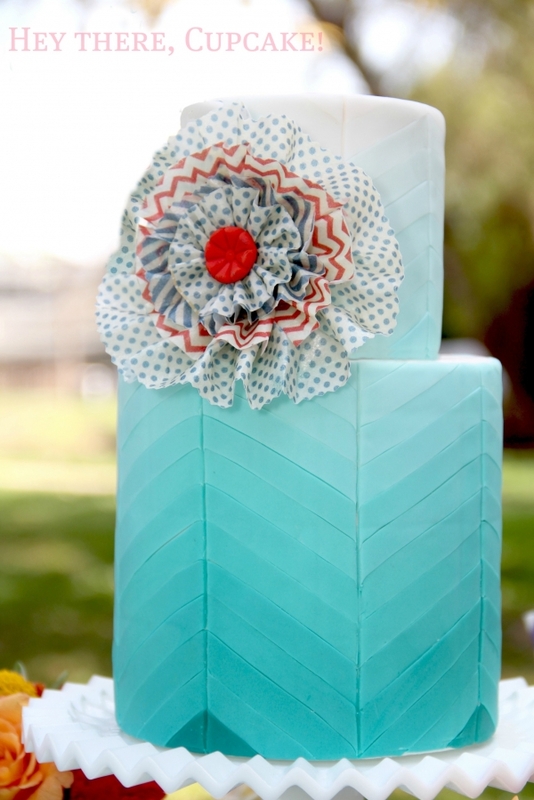 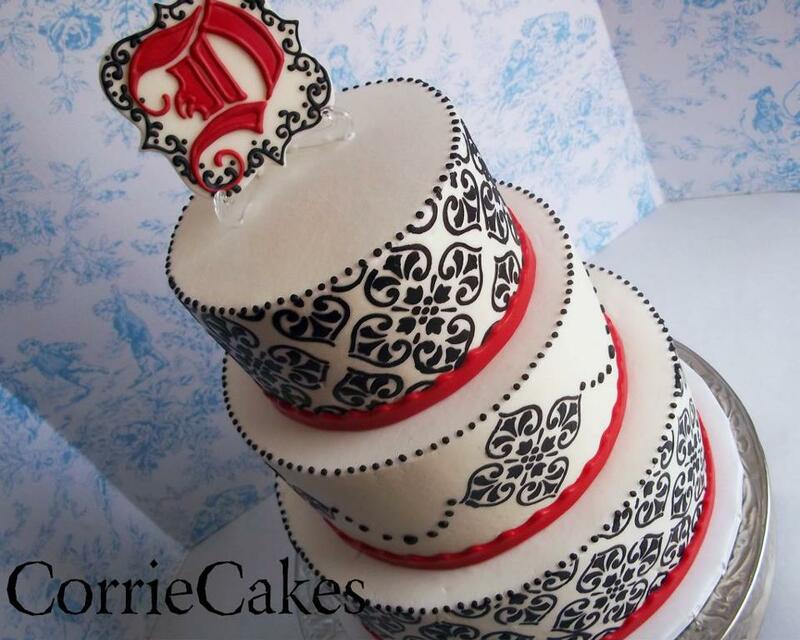 Gorgeous and novel wedding cake with paper flowers created by Sweet Disposition Cakes.